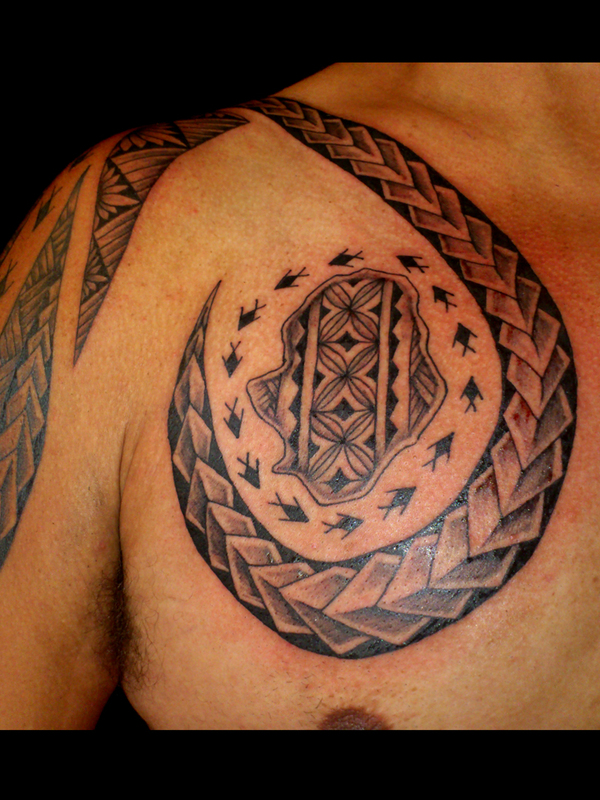 Tyla Tyla Vaeau Ta'ufo'ou is an artist and tatau practitioner of Samoan (Sale'a'aumua, Aleipata and Safune, Savai'i) and Pakeha descent. 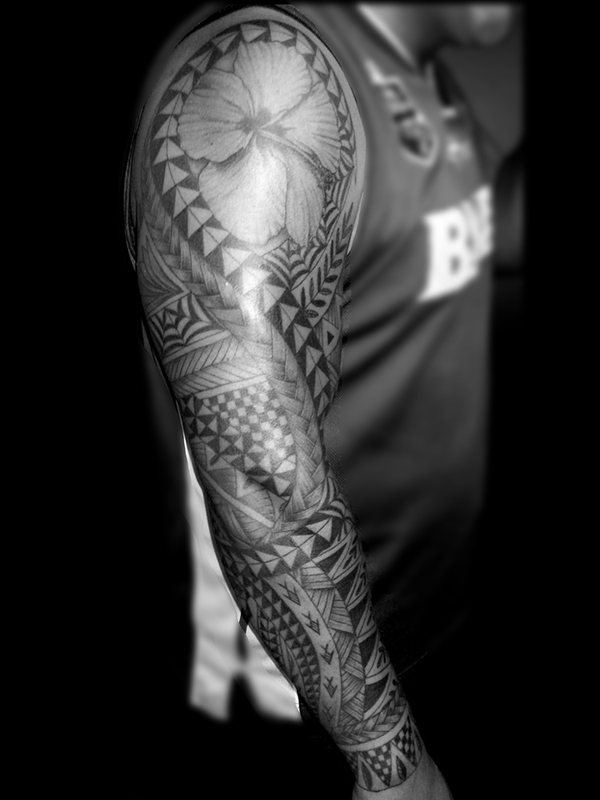 Tyla has a long-standing passion for all forms of Pacific art, graduating with a Bachelor of Fine Arts from Elam School of Fine Arts in 2009 and a BA Honours in Art History in 2011. 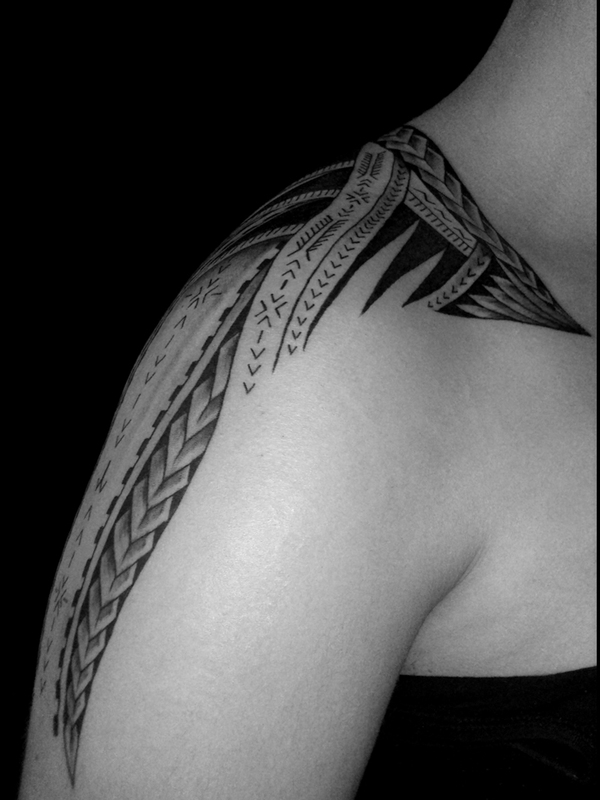 Her ongoing passion for art and culture was met by a calling from her family and community to take up tatau. 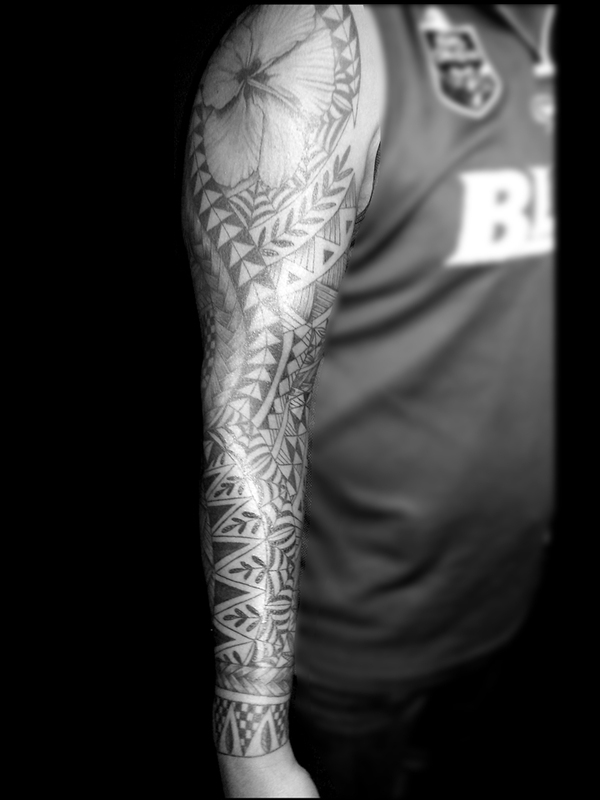 Largely self taught, Tyla began tattooing in 2009 with encouragement and guidance from prolific tattoo artist Roger Ingerton (RIP) of Roger's Tatoo Art, Wellington. 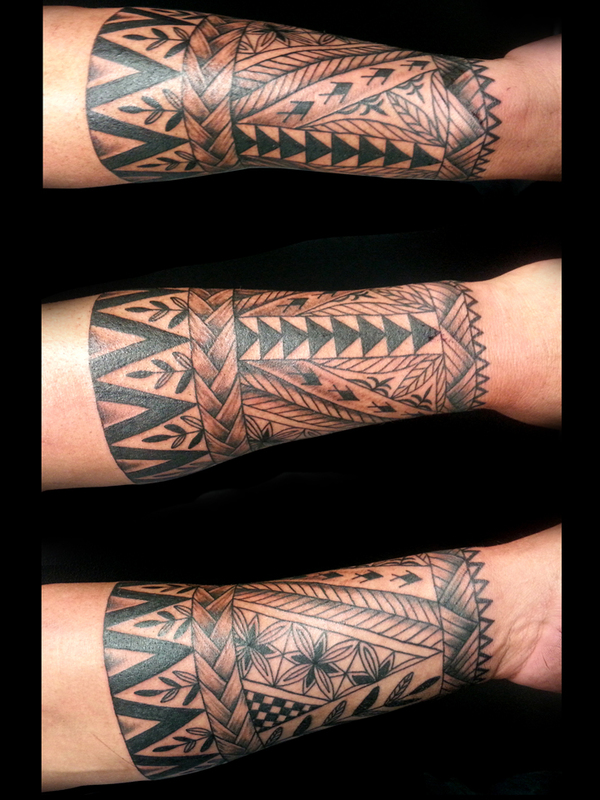 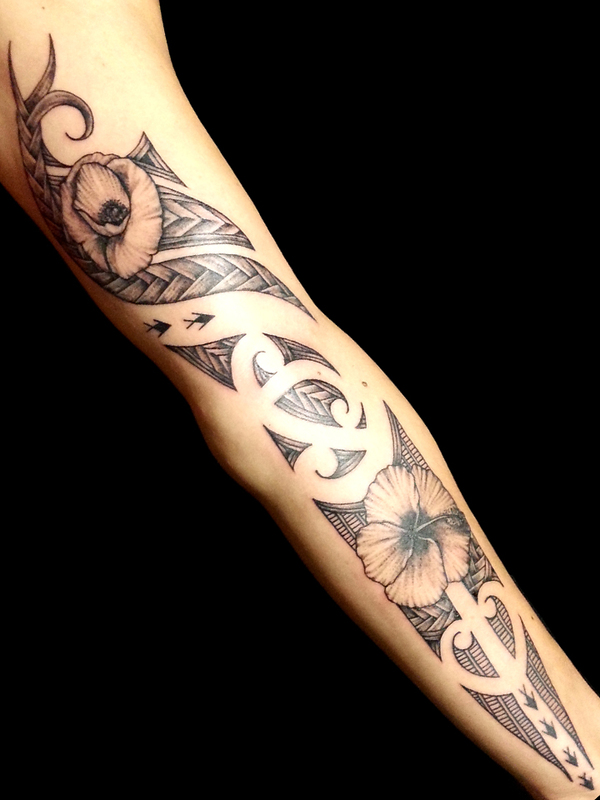 Tyla has gained knowledge and experience from being part of cultural tattoo events such as Matariki Ta Moko Village, Te Papa 2011 and the annual Indigenous Ink festival. 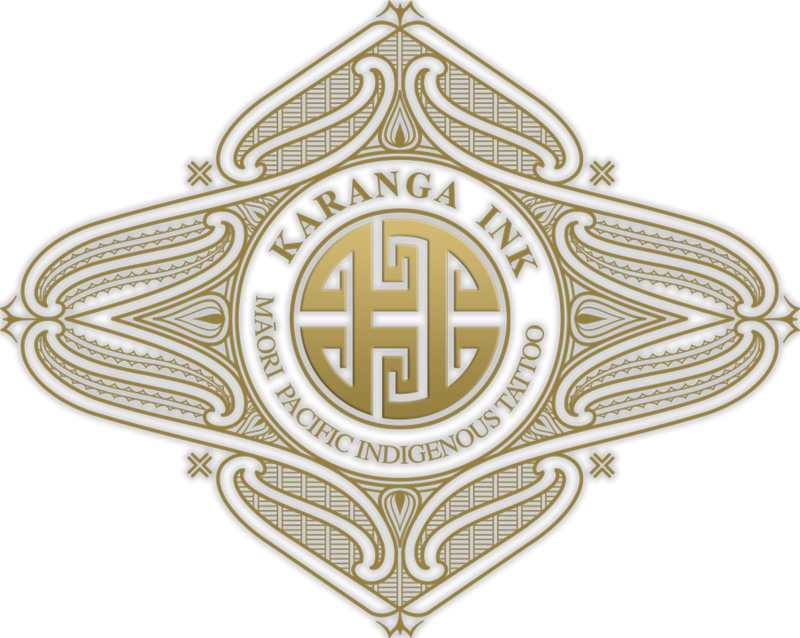 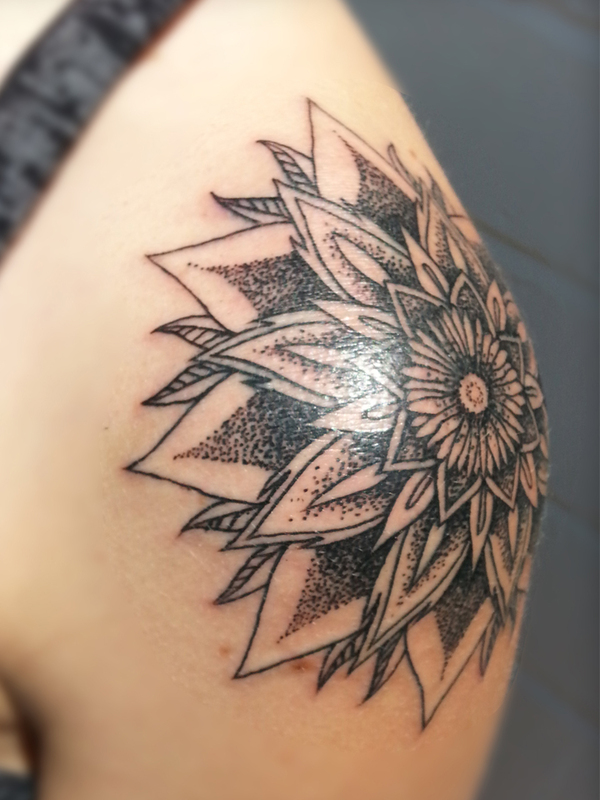 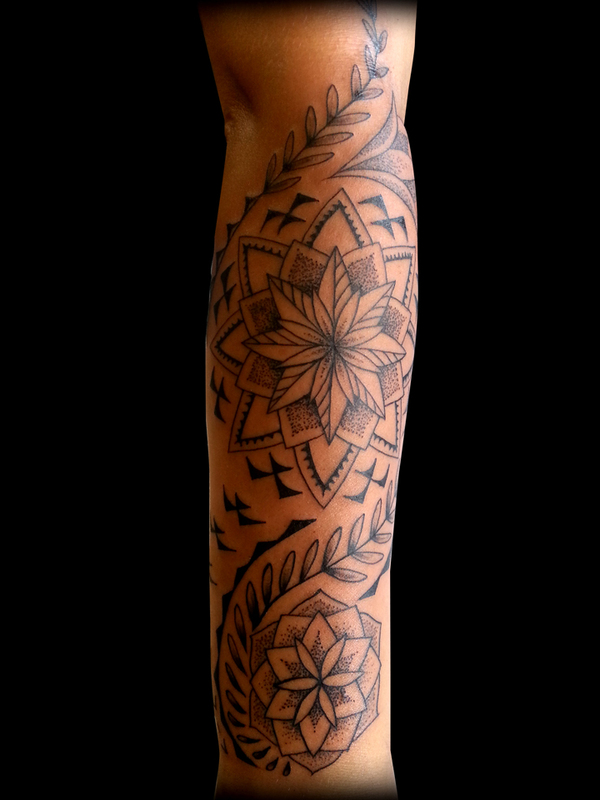 In 2012 Tyla was invited by Pip Hartley to work alongside her at Mana Moko tattoo studio and she is excited to be a part of Pip�s new initiative, Karanga Ink. 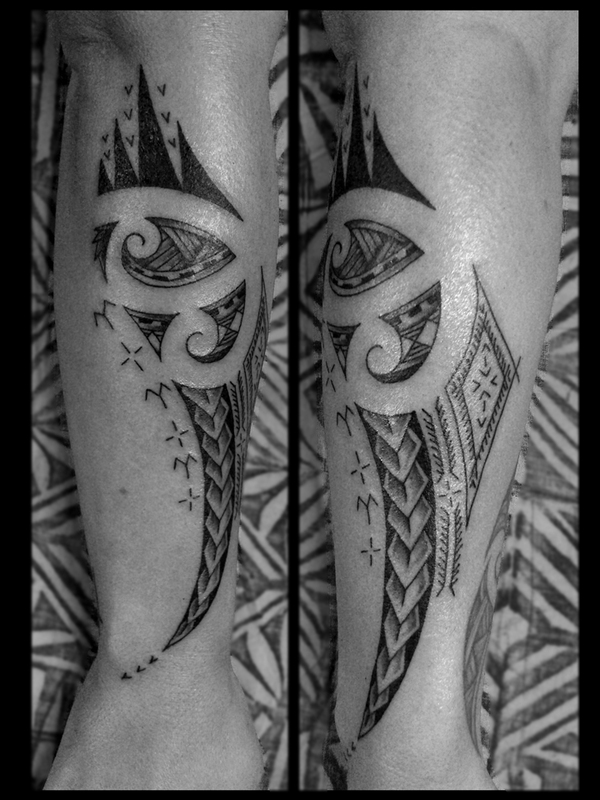 Tyla is available in the studio part-time as she is also a full time Mum and is currently completing a Master's thesis in Art History which focuses on contemporary Samoan tatau. 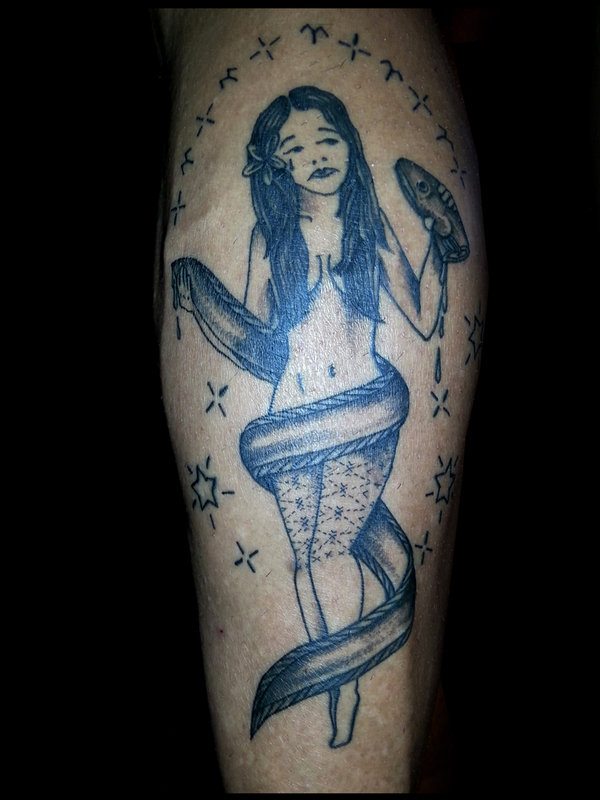 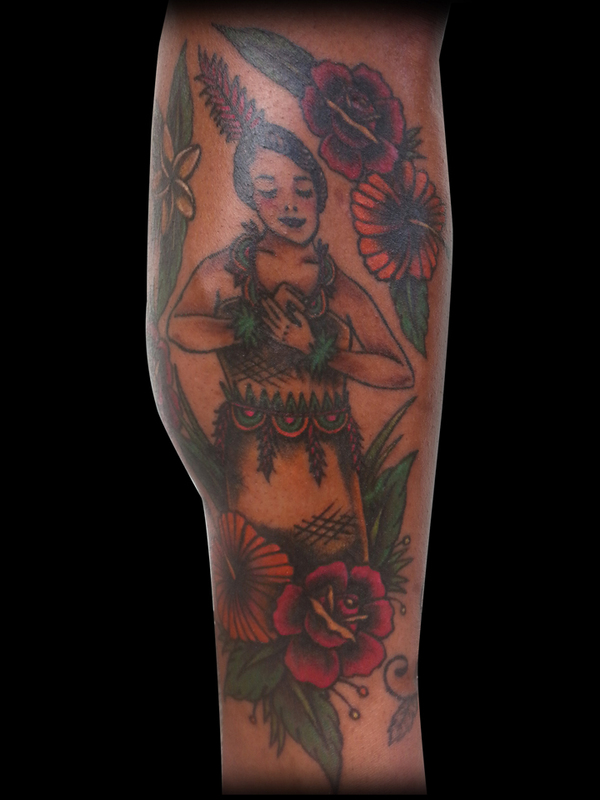 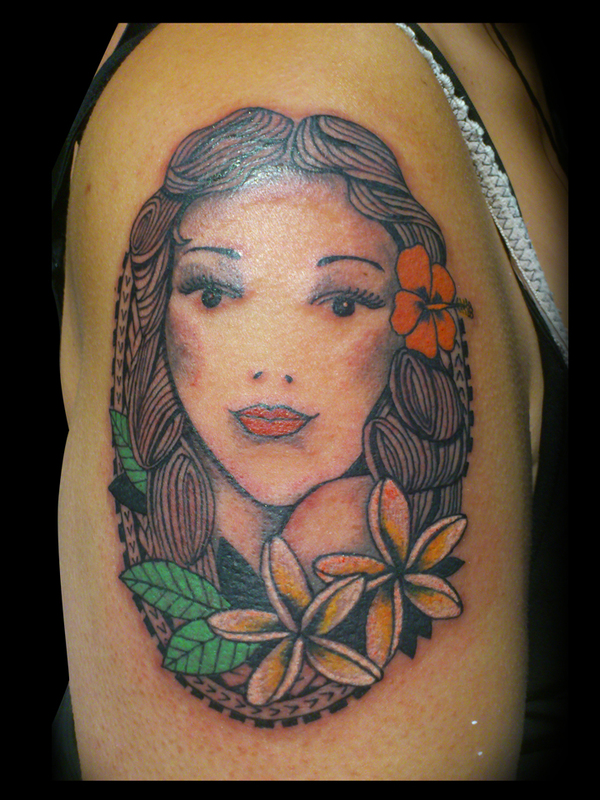 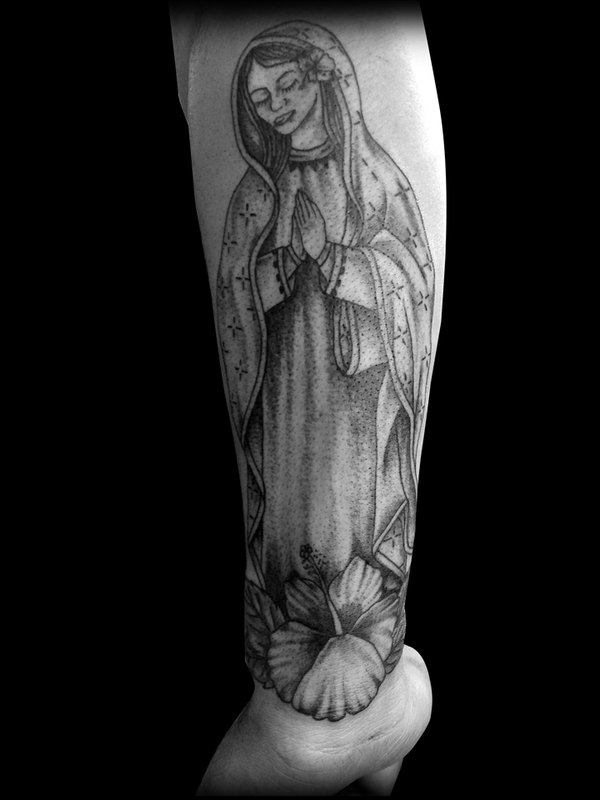 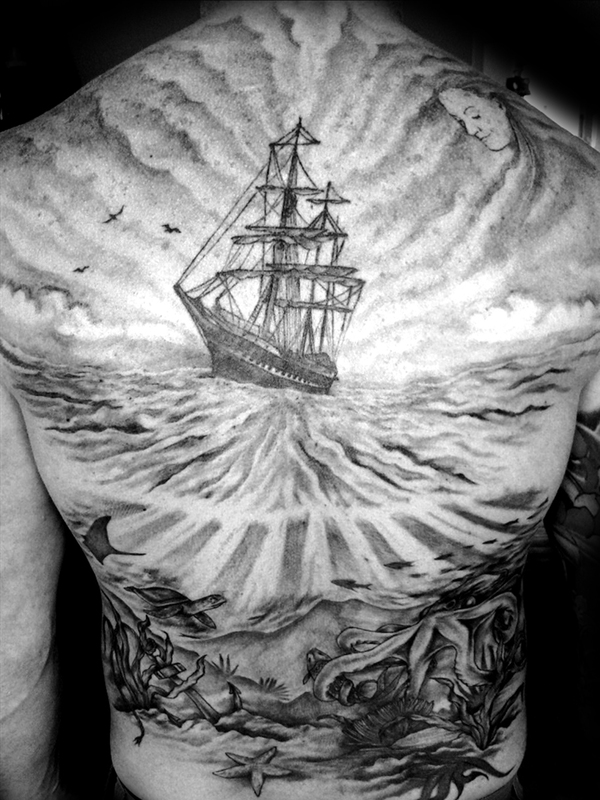 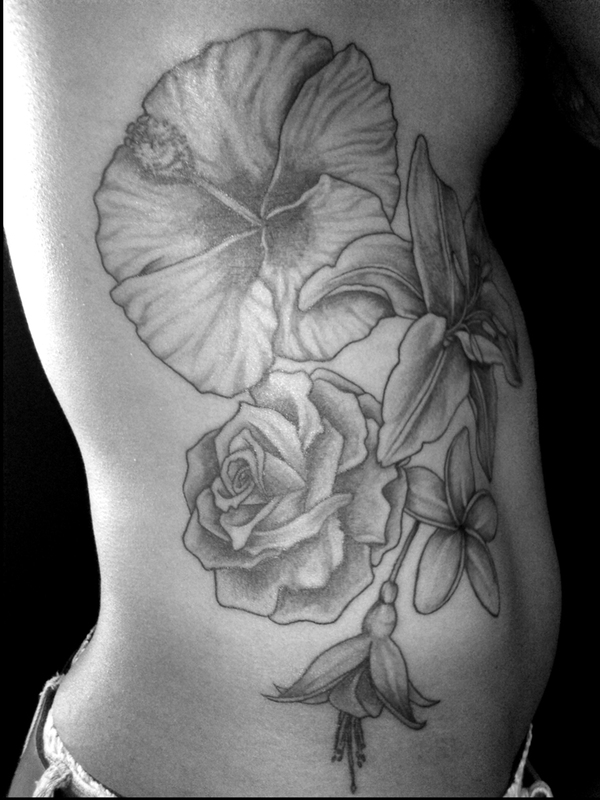 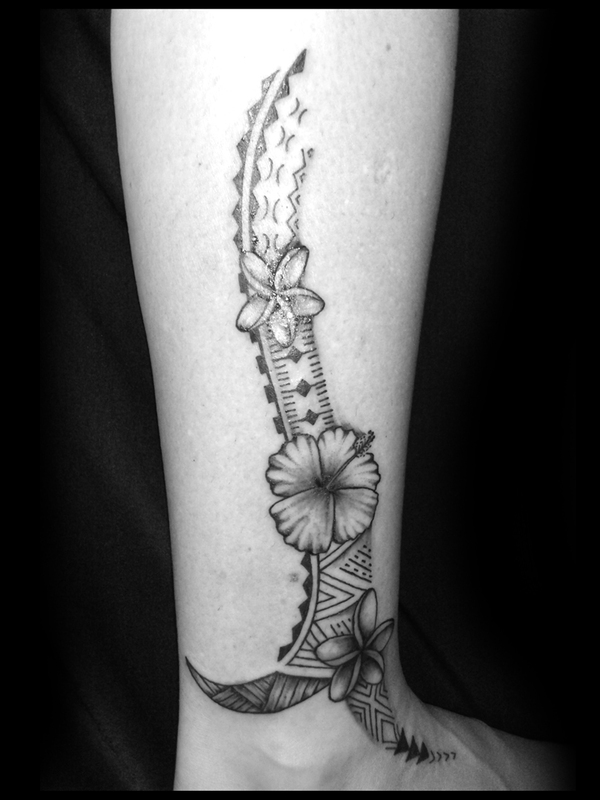 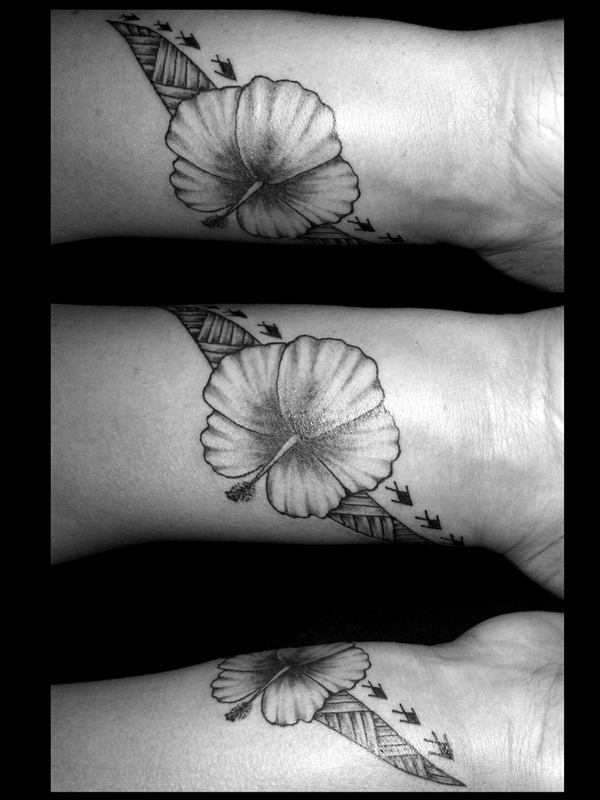 Her preference is custom designed tattoo that tells the clients story and she works across a variety of tattoo styles. 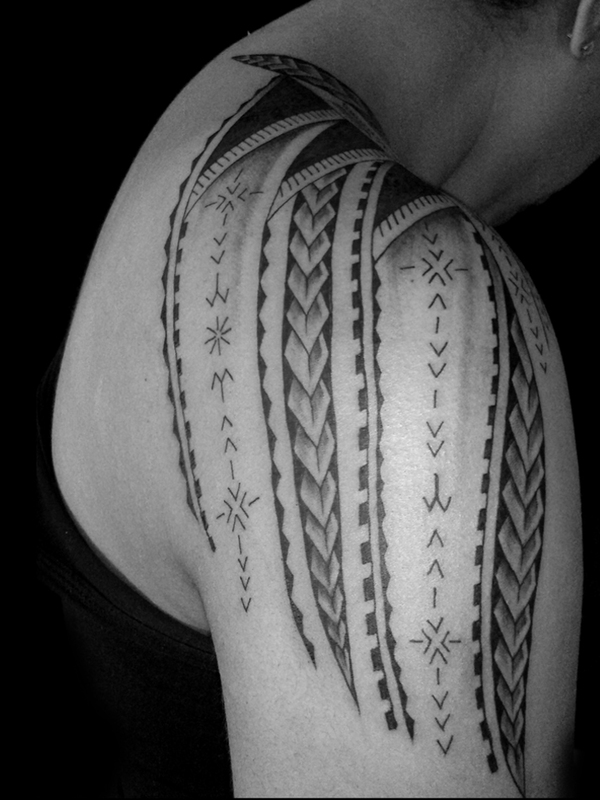 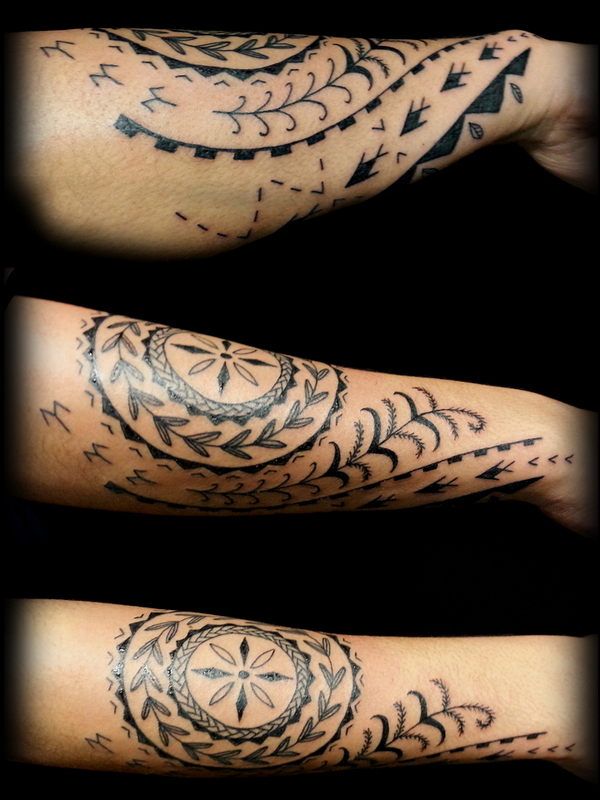 With a strong knowledge of Pacific art history she specialises in contemporary Polynesian designs that have their roots in the customary patterns of the past. 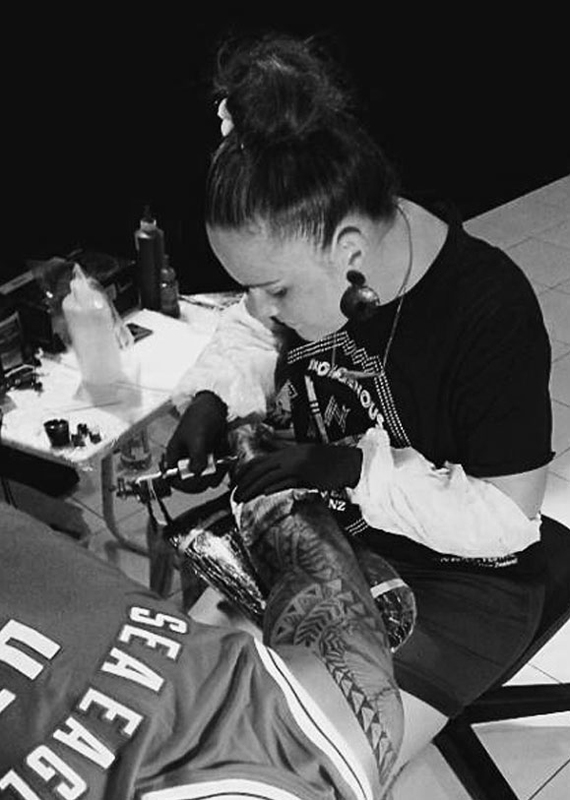 "I really enjoy the collaborative aspect, working with people to create something that they can wear with pride; it�s an honour and a privilege to be doing this work and it�s not something I take for granted."